Here’s a quick video update from Rotana about what he’s doing in Cambodia. The graduates involved in the training previously completed a Hands On Health basic biomechanical therapy program. 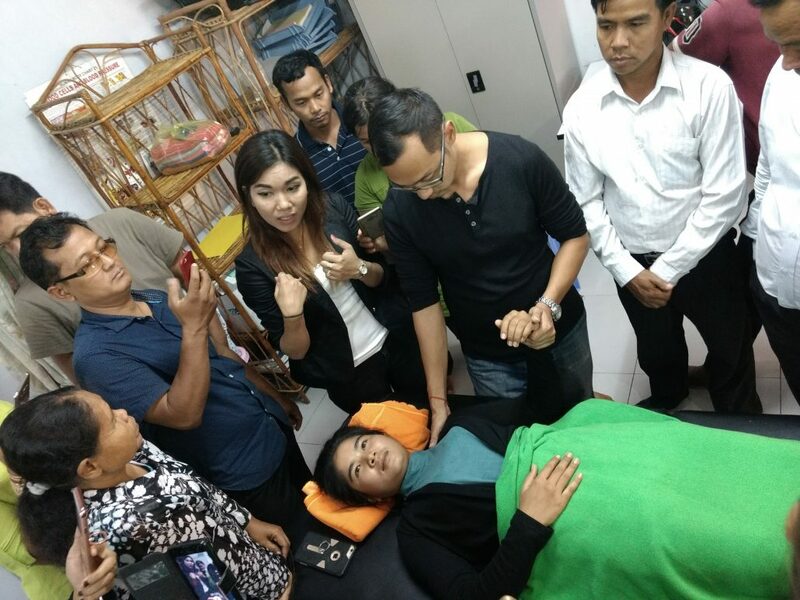 They were instructed in basic myotherapy skills, health education, nutrition and first aid. This program ended earlier this year. 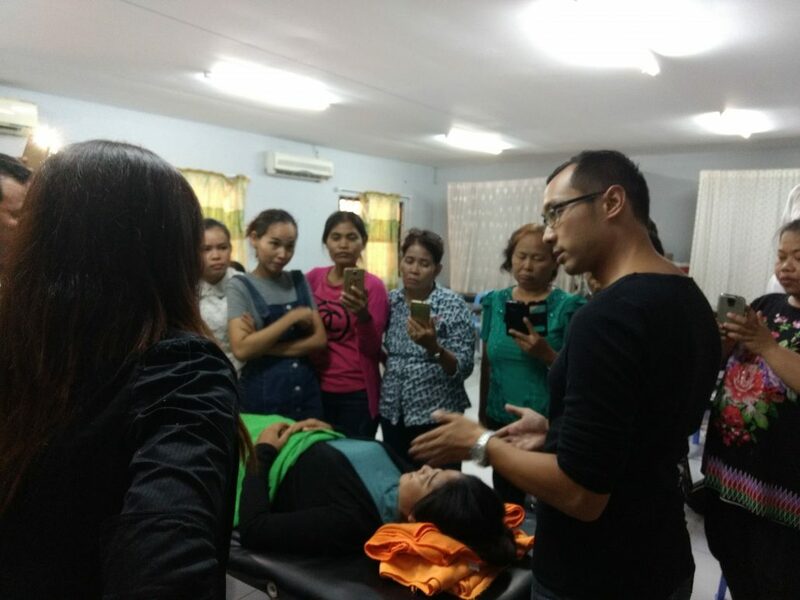 Rotana is over in Cambodia providing further complementary training for the graduates, improving their skills and their livelihoods, as well as raising their community’s access to health services. Thanks to all our wonderful clients at Clinical Myotherapy for the support.